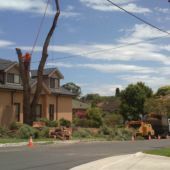 A tree may require removal for a variety of reasons however most commonly a tree would be removed if it were dead, dying, showing signs of decline or possible structural defects. 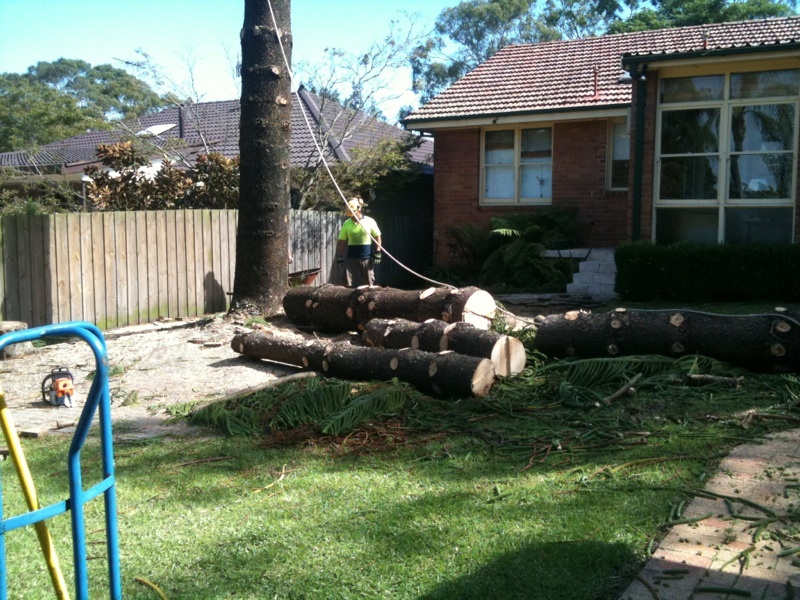 Sometimes trees are simply removed to make way for new construction or re landscaping. 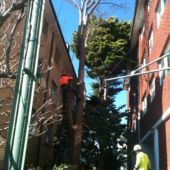 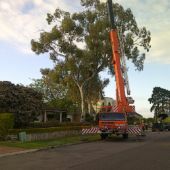 Tree removal is a standard service provided by Tidy Tree Work in Sydney, the cost quoted will be determined by a combination of factors such as the jobs degree of difficulty, the total volume of material to be removed from site and the type of access permitted. 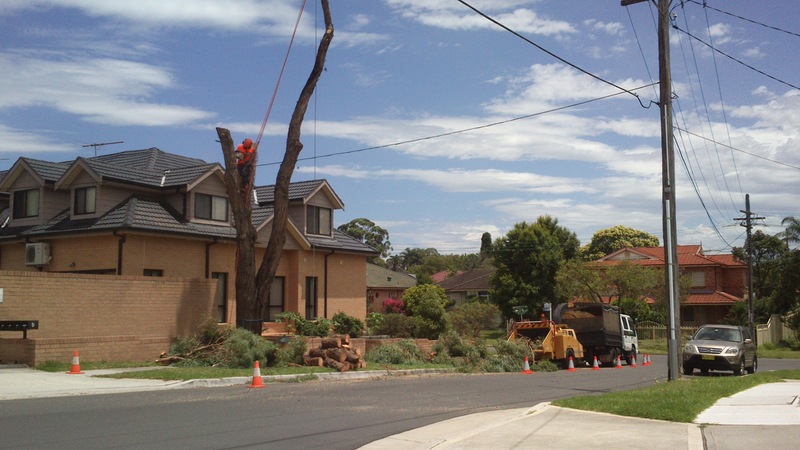 Tidy Tree Work will always take the time to examine the most cost efficient methods possible when it comes to each individual tree removal jobsite. 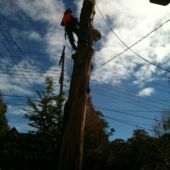 Taking the time to examine the best work plan translates into competitive rates for our clients. 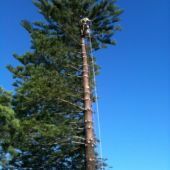 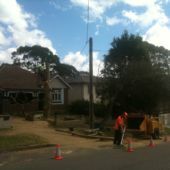 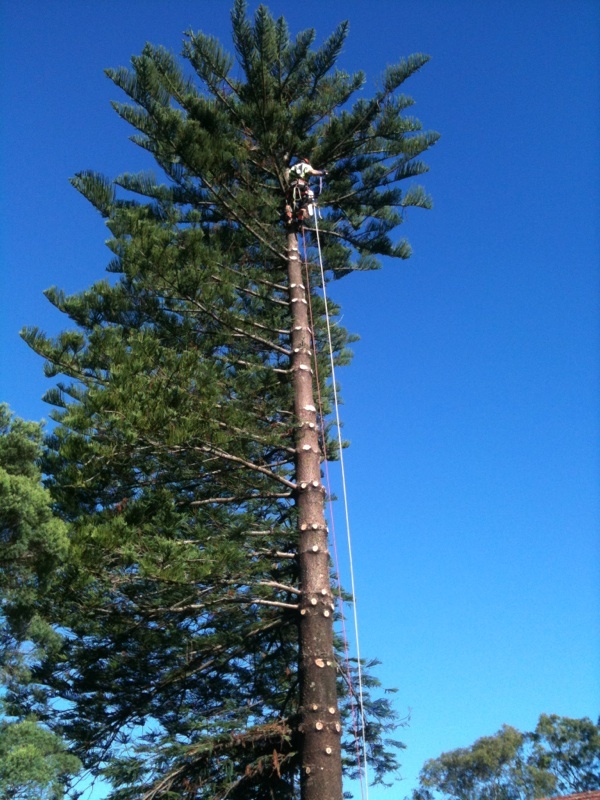 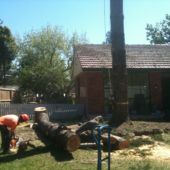 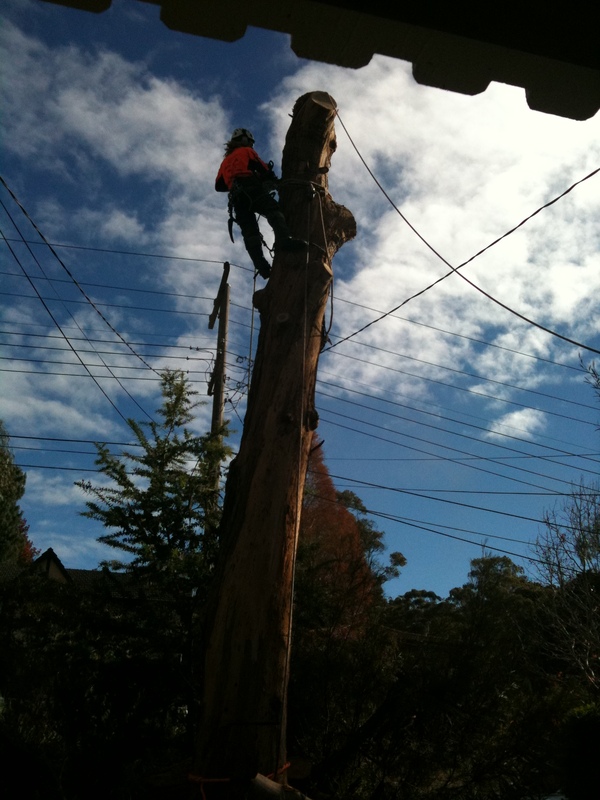 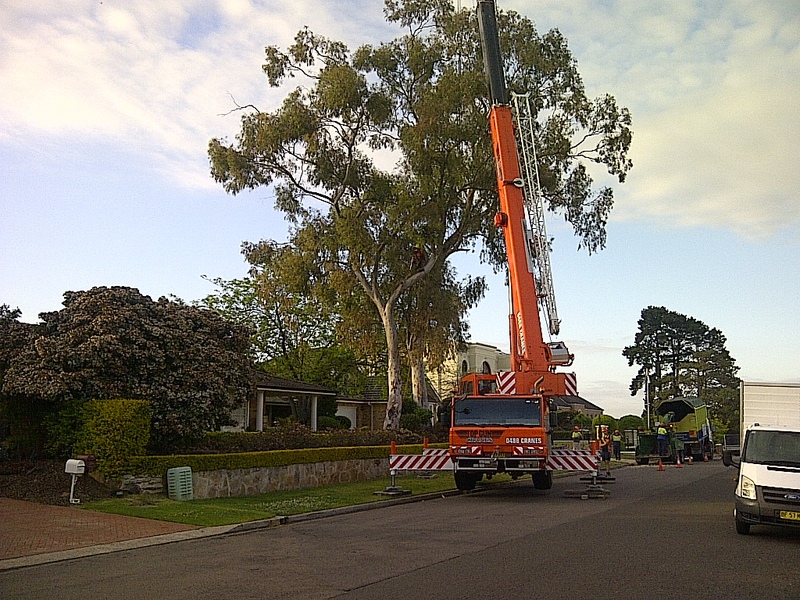 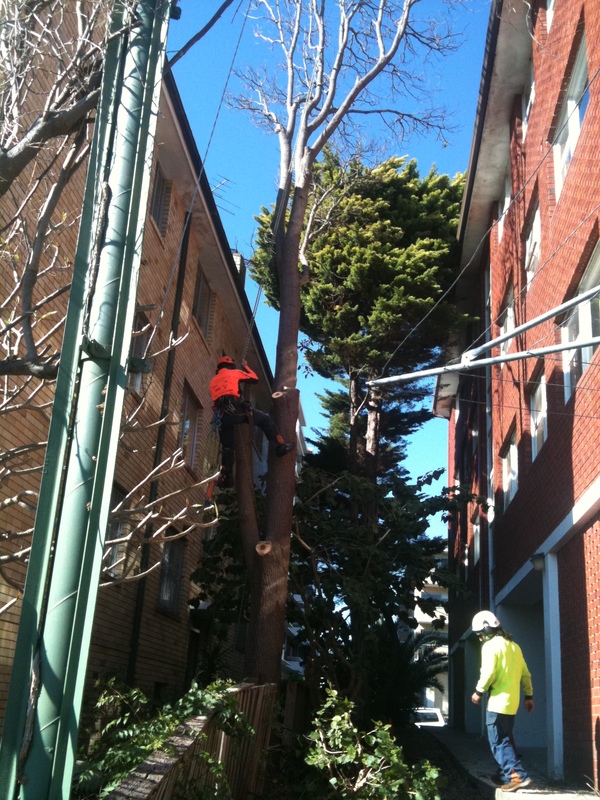 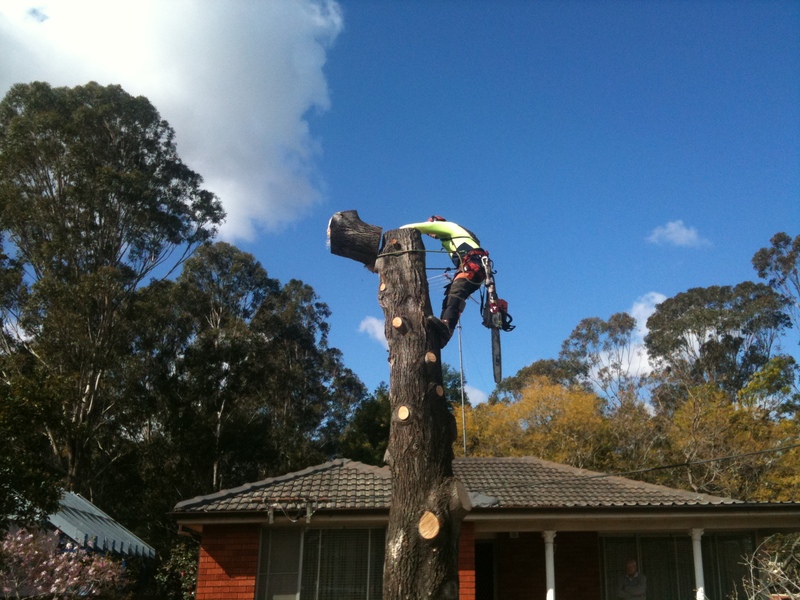 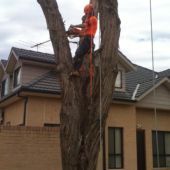 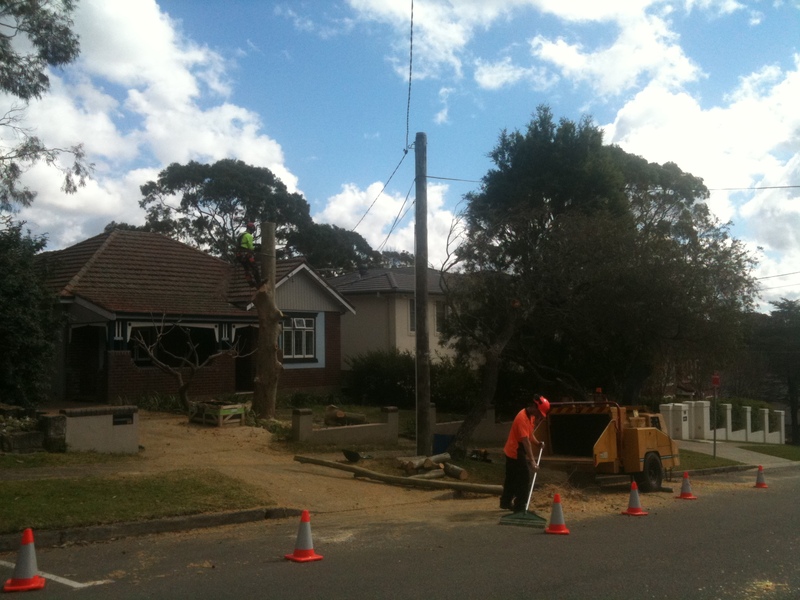 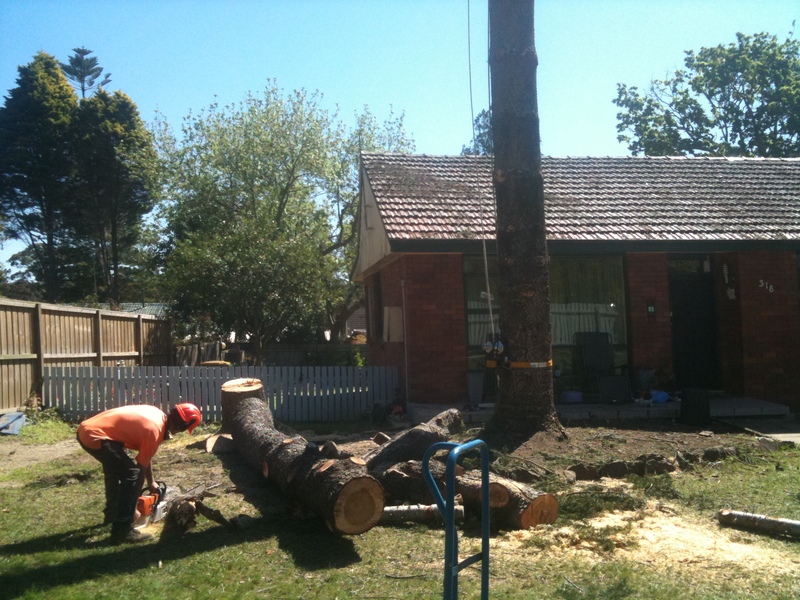 We provide “Quality tree work, at fair prices – Sydney wide”. 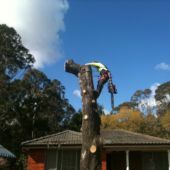 Pricing the work in this way ensures our customers only pay for the job that needs doing and nothing else. 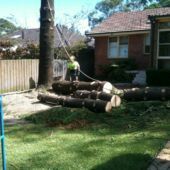 Tidy Tree Work will always dismantle trees in a controlled manner to ensure there is minimal impact on our clients’ property. 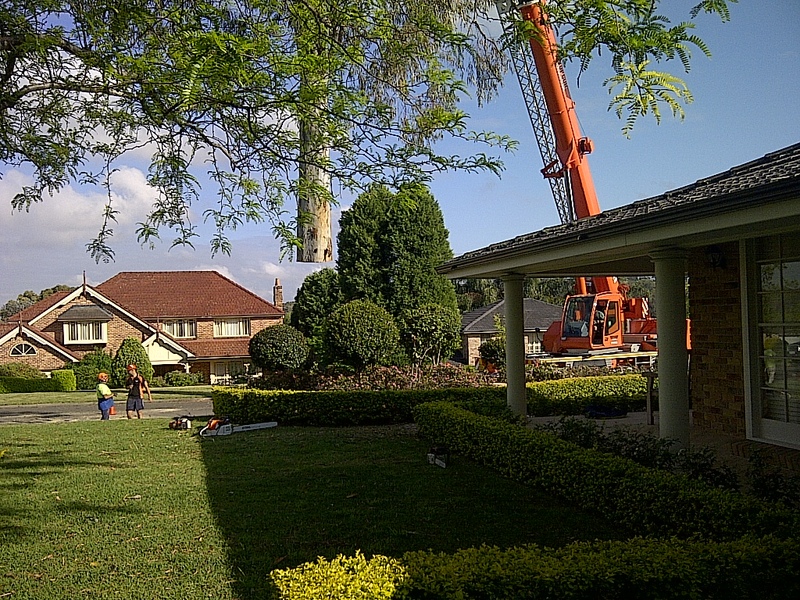 We will also discuss with our clients the different methods possible and the differing impact levels of each. 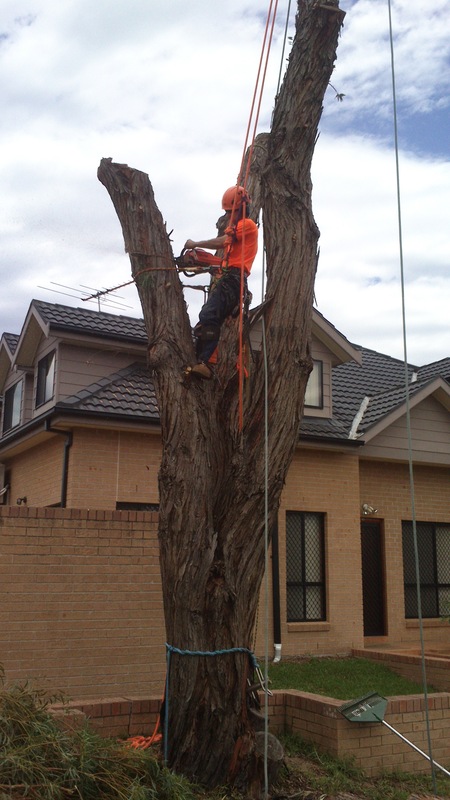 We are very proud to provide skilled workers and up to date rigging systems- both of which increase our overall efficiency when performing tree removal in Sydney. 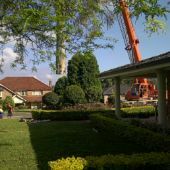 We will also always perform a thorough clean-up of the property after each job and consider this an important element of the service we provide.